Despite new laws and countless public service announcements, some Americans continue texting and driving. Many accident victims have accused these motorists of negligence and initiated legal action against them. A recent court decision could extend liability to individuals who intentionally send text messages to people they know are driving. 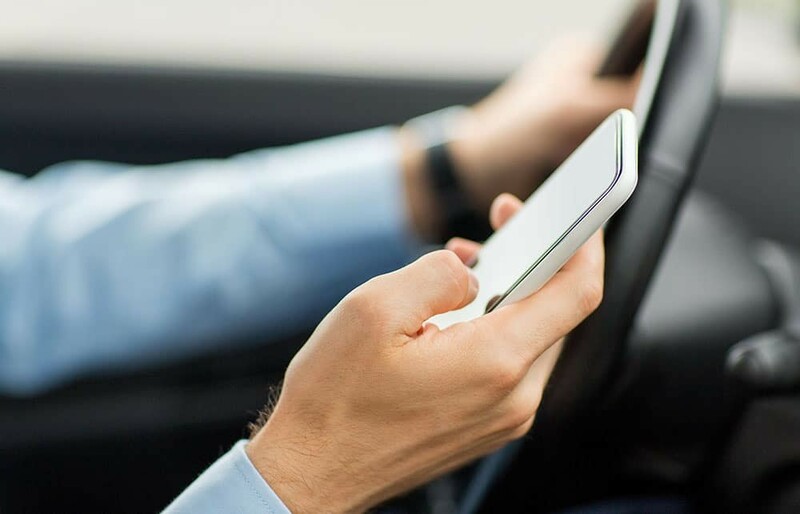 An appeals court in New Jersey ruled that people may be held responsible when they contribute to accidents by distracting motorists with text messages. However, the victim must establish that a texter was aware that the recipient was driving. Someone might be able to prove this if the motorist made comments about driving in one or more texts. This court decision was based on the concept that a passenger is partially to blame for a crash if he or she distracts the driver. The ruling came in response to a lawsuit initiated by two motorcyclists who suffered permanent injuries in an accident. They were hit by a young motorist who was driving a pickup truck and texting at the same time. The driver sent a text message only 17 seconds before he called 911, according to CNN. He crossed into the other lane and collided with a motorcycle. It was carrying two riders; both individuals lost legs as a result of the crash. They successfully took legal action against the pickup driver and went on to seek compensation from his texting partner. This lawsuit failed due to a lack of evidence. The plaintiffs couldn’t prove that the texter knew that the truck owner was driving. Nonetheless, there could’ve been a much different outcome if the defendants had texted about road conditions or the motorist’s texting partner had seen him depart his workplace. The court also ruled that drivers who read text messages are still responsible for the consequences of their actions. Fellow texters may face legal action when they distract motorists, but this doesn’t mean that drivers can escape punishment. After all, text message senders don’t force people to read texts while operating their vehicles. If you use a text messaging service, you can avoid lawsuits and prevent accidents by following a few simple tips. Don’t send messages to a motorist shortly after you see the person enter a car. Avoid texting people during their commutes, and stop sending messages if someone tells you that he or she is driving a vehicle. This court ruling will probably lead to further legal action against users of text messaging services. If you face a lawsuit related to texting and driving, it is vital to contact an experienced attorney who understands modern technology. Contact Garrison Law Firm today to speak with one of our attorneys..